The people who first brought football to Russia in the late 19th century were of course Brits – so the first three clubs were mostly made up of those Brits. 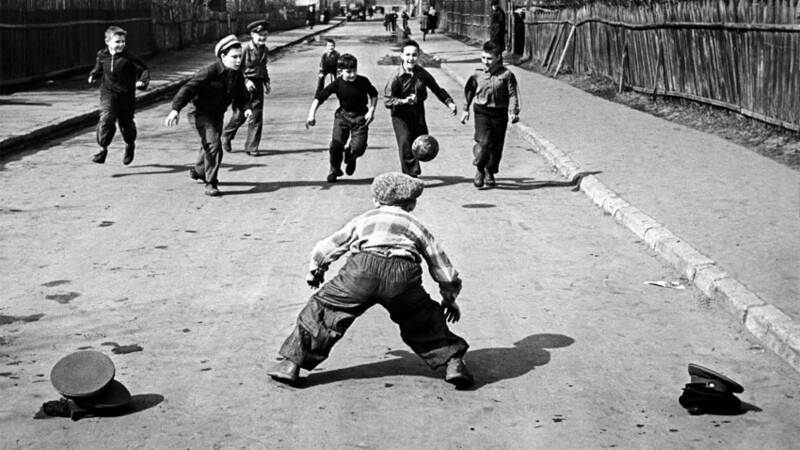 Football was originally considered a form of entertainment in Russia, rather than a sport. The Russian national team’s international debut came in 1910 when the Czech national team came to Russia, while the country’s first championship was held in 1912. And guess what? It only took 106 years, but Russia is hosting the World Cup!